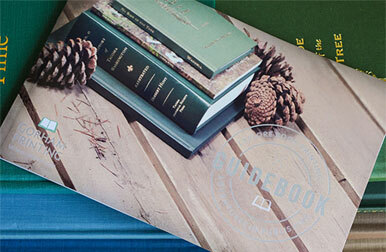 Since 1976, we've made it easy and affordable for writers and publishers to print premium custom books. Get an instant price for your project today. 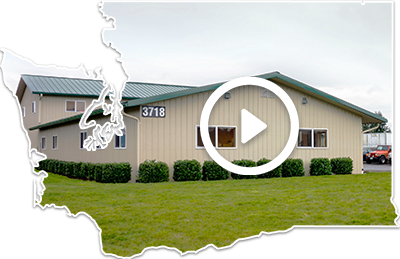 Gorham Printing is a Pacific Northwest book printer specializing in digital book printing, design and eBooks. 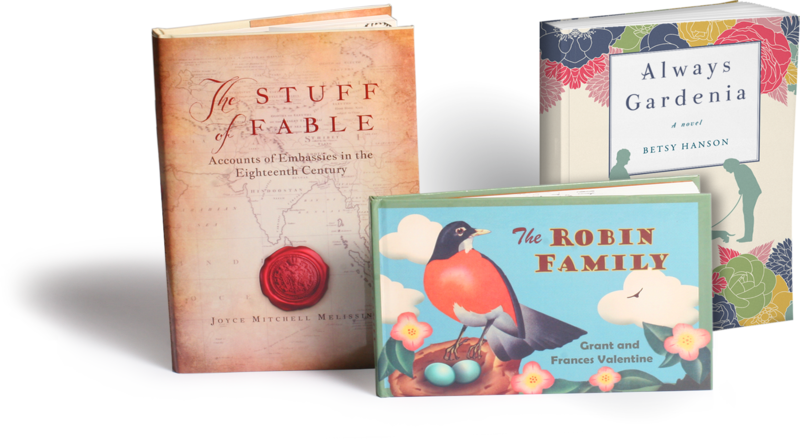 We produce custom softcover, hardcover, and spiral-bound books in quantities of 25 to 2,000. 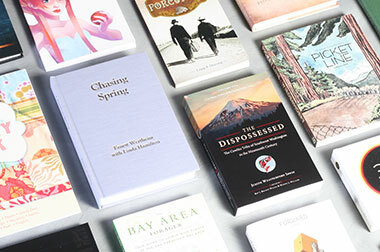 With over 40 years of industry experience, our team of designers, artists and craftsmen knows what it takes to print books of exceptional quality. Whether you're publishing your first book or hundredth, we make it effortless to create a beautiful custom book in only a few easy steps. Receive our free 64-page guidebook with prices, marketing tips, layout advice and more. Work one-on-one with our design team to craft a custom cover or interior layout for your book. Learn more about the materials and styles available for our softcover, hardcover and spiral-bound books. 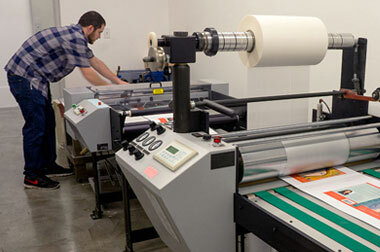 Talk to one of our print experts to learn more about our services or to start your next print order. © 2019. Gorham Printing, Inc. All rights reserved.